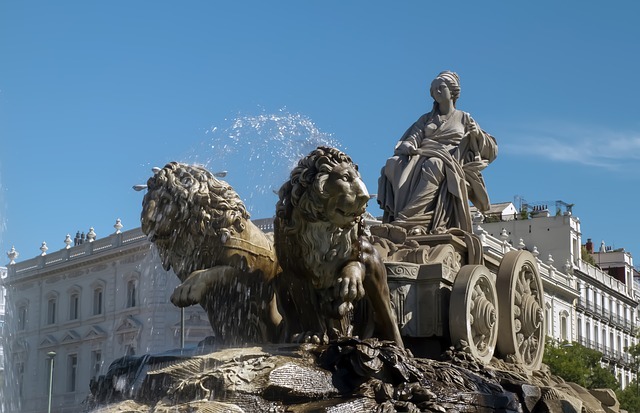 It’s never a bad time to visit Madrid because there is always an important event to attend or because its cultural heritage is always awaiting visitors. However, autumn is perhaps the best time of year to enjoy the Spanish capital because the summer heat is gone and the cold weather of winter still hasn’t arrived properly. Among the many temptations you can find, we have chosen these five activities so you can already start looking for your hotel in Madrid. Picasso Exhibition. With the title Picasso/Lautrec, the Thyssen-Bornemisza Museum offers this pictorial exhibition on the Spanish artist’s Parisian stage, linking his early works with those of French artist Toulouse-Lautrec. You can visit it from October 17th. Luxury concerts. There are many live concerts taking place in the city for all interests. Write down the following performances because you will definitely find the right one for you: International Jazz Festival (November 2-30), Los 40 Music Awards (November 10) Shakira (November 19), Van Morrison (December 12), Loquillo (December 15) and Depeche Mode (December 16). Dance Festival. The Spanish capital becomes the home of European dancing during the 31st Madrid en Danza Festival. From November 18 to December 8. 400th anniversary of Plaza Mayor. A 400th anniversary is well worth a programme of events which takes place throughout the year. One of the most important ones in autumn is the Baroque Festival, which comprises a wide range of activities on Saturday, October 7.
International Fantasy Film Festival. The 5th edition of Nocturna once again brings all of the genre’s different variants: sci-fi, horror, thriller, animation, etc. The festival will take place from October 25-29. As you can see, there are many interesting proposals for your autumn trip to Madrid.